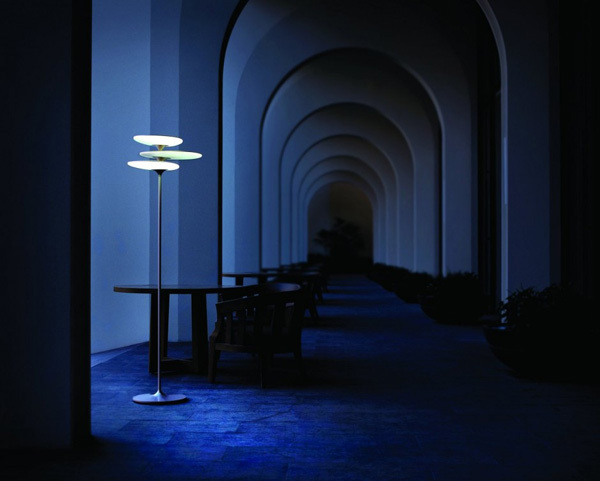 Extremely talented and yet fairly young Taiwanese design firm called Qisda has designed this amazing Coral Reef lamp that will add an underwater beauty to any interior design. 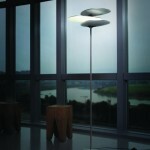 Starting only in 2009 Qisda has earned staggering $3.03 billion in 2010 and won 74 international design awards. The firm is covering such spheres of design as industrial, graphic, mechanical design and other. The Coral Reef LED light lamp inspired by a coral reef is one of the firm’s notable inventions that can give your interior design a remarkable underwater beauty. 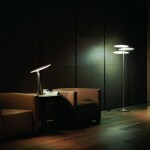 The form of the lamp is sleek and can be used in any modern interior design. The low temperature of LED light allows adjust the lamp in the ways that will make the most of it according to your tastes and preferences. The unusual form of Coral Reef lamp will add an interesting touch to your interior design not mentioning its wonderful gleam in the dark room will reflect its underwater beauty. 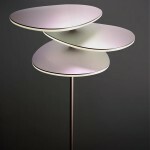 The Coral Reef lamp is available in floor and table versions. 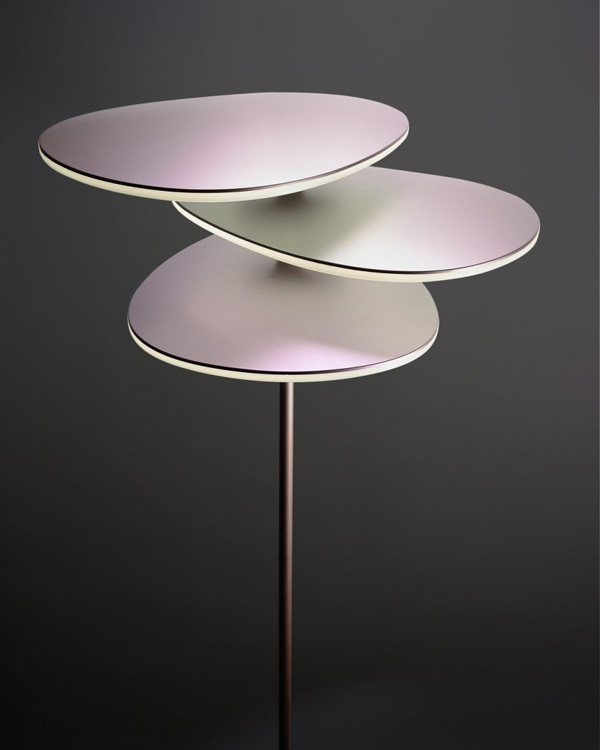 The table lamp is smaller, featuring only one adjustable light platform. 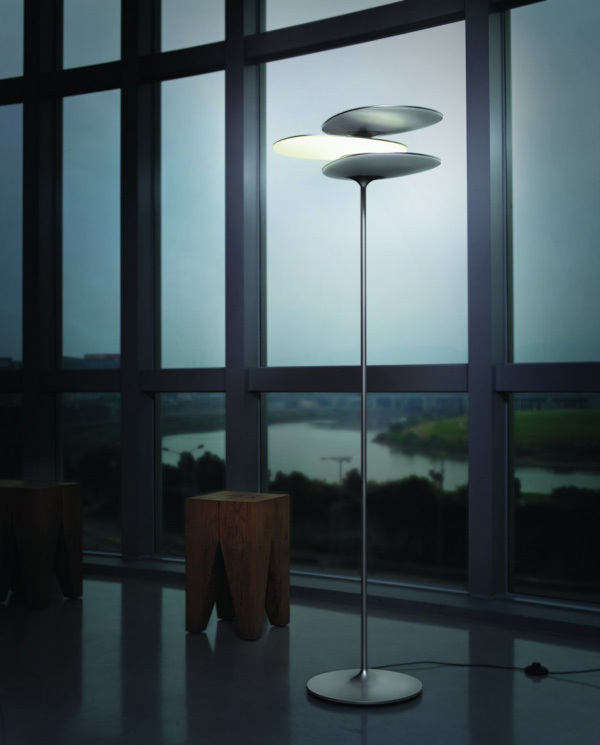 The floor lamp features three such platforms that can be easily adjusted, activated or rotated. 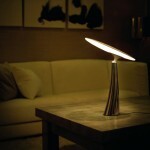 Thus you can regulate the light and form of the lamp. 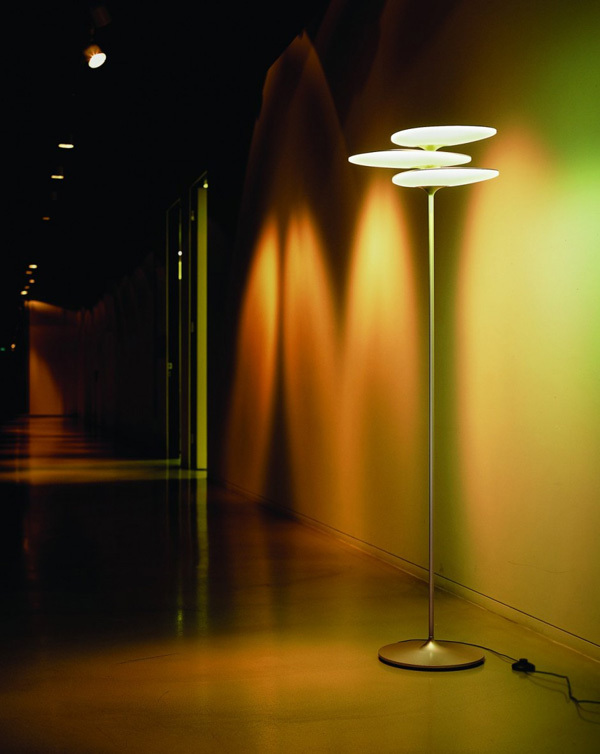 Qisda also has a series of lamps called Coral with LED lighting available in various colors. 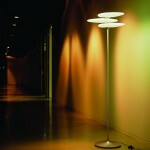 These are available in table, pendant and floor versions. 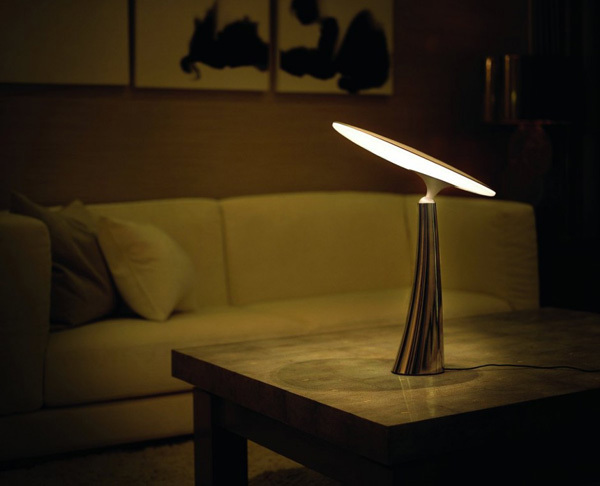 The beautiful and intricate texture is both aesthetically pleasant and functional as the lamp provides a reading function. 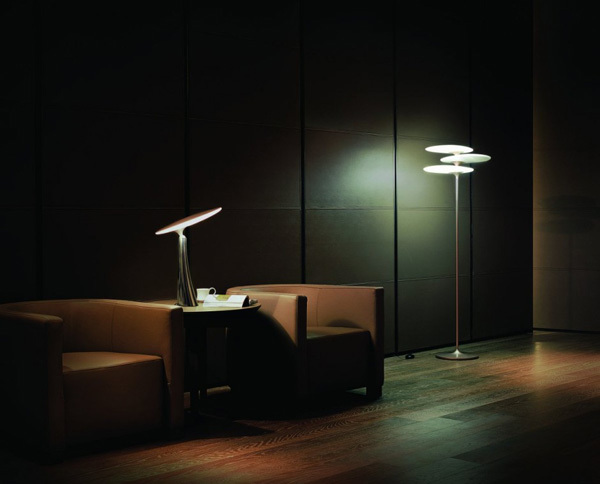 The table and pendant Coral lamp features one ball equipped with LED bulbs whereas the floor lamp features three balls located asymmetrical each on its own leg.